Parklane Care and Rehabilitation Center is located at the “crossroads” of the state, in Wentzville near the intersection to two interstate highways I-70 and I-64. Our goal is to upgrade and promote the health and happiness of all who live here. From the moment you walk into our gracious facility, you will see that at Parklane Care and Rehabilitation Center, we care about our business….the business of providing each resident with the quality of life that all of us deserve. 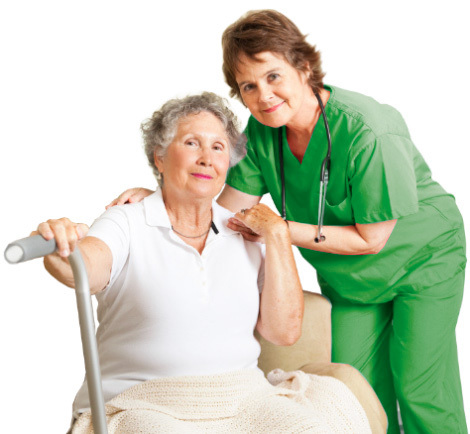 We offer Skilled Nursing and 24 hour-a-day medical care, support and education for the elderly, sick and disabled. In partnership with our therapy provider, we offer complete rehabilitation services and specialized therapies to meet the short term needs of those wanting to return to their independent lifestyle, as well as long term needs for those transitioning to a different level of care.